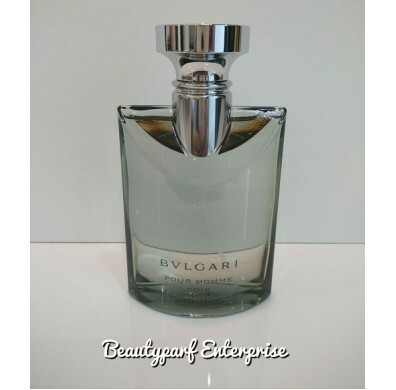 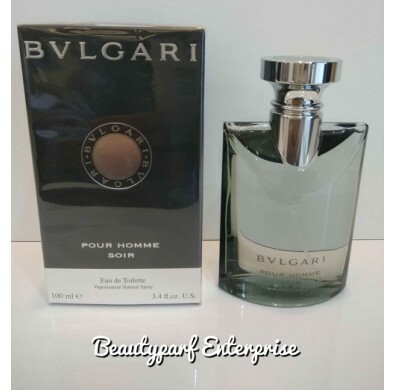 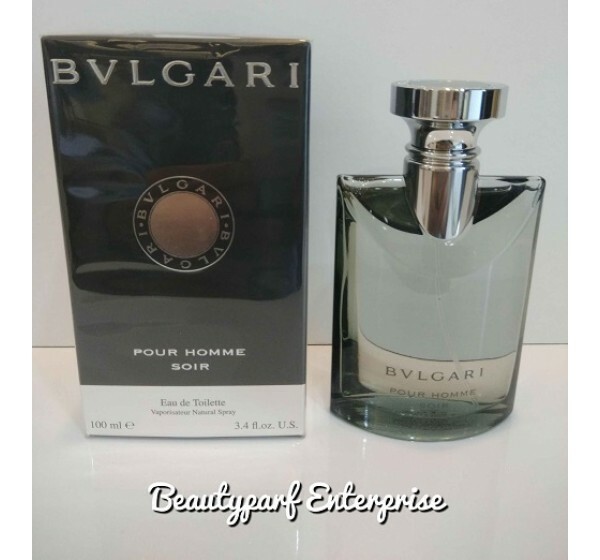 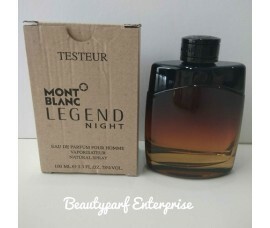 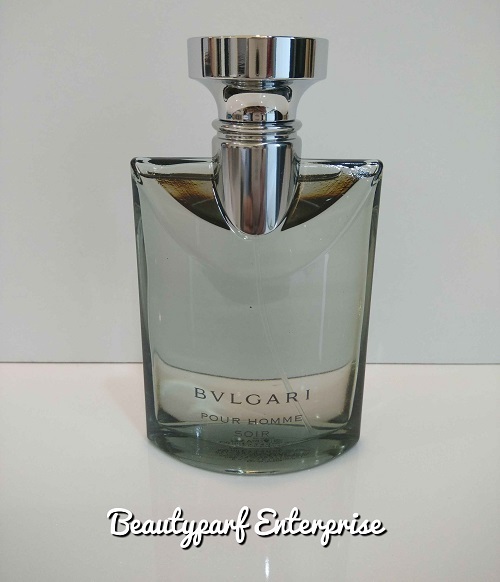 Bvlgari Pour Homme Soir by Bvlgari is a Woody Floral Musk fragrance for men.Bvlgari Pour Homme Soir was launched in 2006. 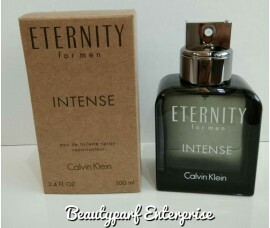 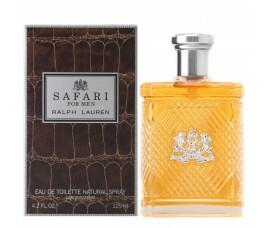 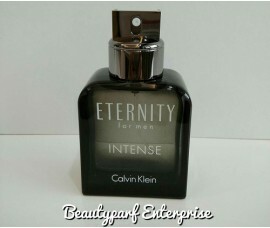 The fragrance features papyrus, amber, darjeeling tea and bergamot. 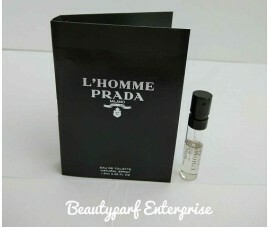 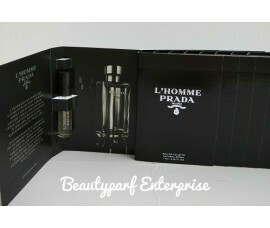 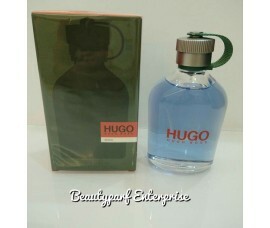 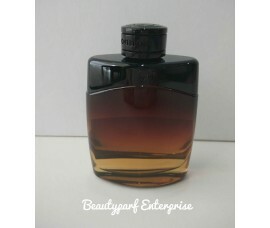 Hugo Boss Red Men In 5ml Refillable Spray + Free Lanvin Eclat Men 2ml EDT Spray - HOT BUY!